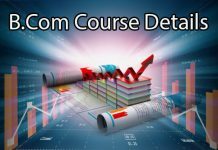 Hotel Management Course Details - Eligibility, Fee Structure, Salary etc. Hotel Management is one of the most important and top courses. There are many more subfields comes under this hotel management course. They are Cooking, hospitality, food and beverage service, management, housekeeping, accounting, sales and marketing, front-office services and etc. This is connected to tourism also. 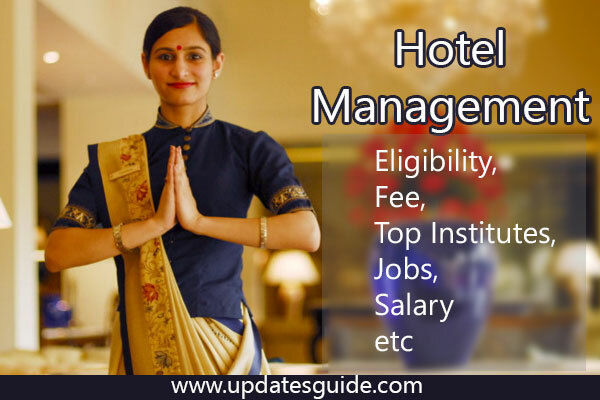 In this article, you will come to know about hotel management course structure, eligibility, top colleges, subjects, fee structure, employment areas and etc. 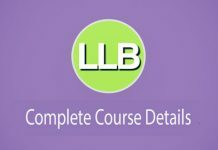 What is Hotel Management Course About? 1 What is Hotel Management Course About? Hotel Management for hearing it is just two words but it holds many things roles and responsibilities. Cooking and serving is not the works done in hotel management this hotel management which includes Hospitality, Serving, Cooking, Accommodation, front office, booking and reservation, banquet, finance, HR, inventory, material management, quality management, security, energy management, housekeeping and etc. The tourism industry in India also provides employment opportunities to hundreds of thousands of quality candidates, who pursue course such as Hotel Management. Interested candidates need to know the best colleges for studying hotel management. Hotel Management is complete 3year course after completion of 10+2. After +2 students who are interested to join this course have to review the colleges which teach hotel management degree course and we can call this as BHM (Bachelor degree in Hotel Management). 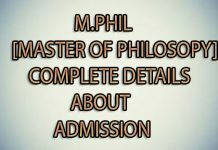 After the completion of a degree in BHM can go for two-year diploma course in hotel management. Bachelor of Hotel Management (BHM). Diploma in Hotel Management Catering Technology. Systematic Training and Education Program (STEP) is the programme offering in Oberoi Center for learning and development. The following are the themes mainly taught in STEP program. Skill Certification – Food & Beverage Service (Waiter). 12 weeks Certificate Course in Bakery. Craftsmanship Course in Food & Beverage Service (National Council). For your bright career let us know some top 10 companies in India for hotel management people can work with. Le Meridian Group of hotels. For more updates on this course search this website www.aiming.in and subscribe to our latest notifications.